Ready to join the K4K family as a member club! 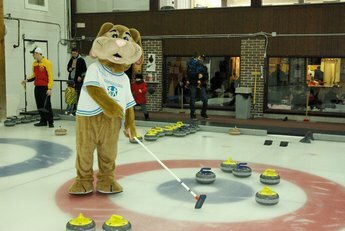 Currently, Kurling for Kids holds an annual bonspiel across 12 curling clubs in the Montreal area and its surrounding regions. Through fundraising initiatives taken on by participants, corporate sponsorships, and the sale of raffle tickets, Kurling for Kids has managed to surpass its fundraising objectives every year. Our goal is to expand into other clubs across the province and help to raise awareness around our fundraising campaign, ultimately increasing donations and participation. Organizing clubs are provided with continuous support throughout the organization of the event, and our formula for success has been what differentiates us from the rest. Kurling for Kids would like to meet with you and your board to discuss our event in further detail, and the impact your contribution would have, as well as the benefits for your club. Bonspiel scoring – anyone can win!